Previous Post What is True Love? Next Post Look What Happened! Sounds like an intriguing book. Those terrible times left a scar on Western civilization that haunts us to this day. Thanx K.R. 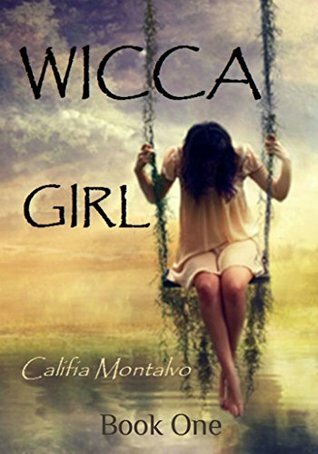 for your lovely review of my book, “WICCA GIRL.” And thanx for your awareness of the backstory—the marginalization and persecution of women (both today and from the past) with remarkable abilities.